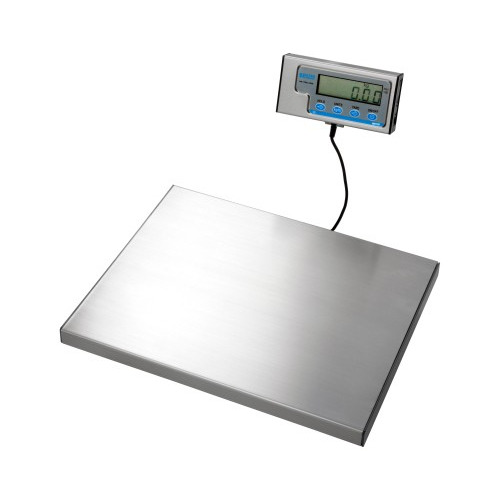 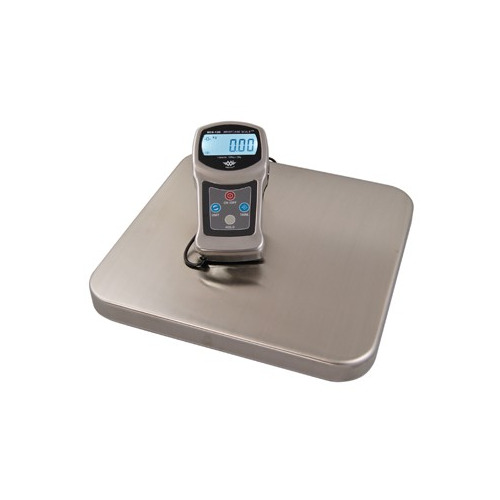 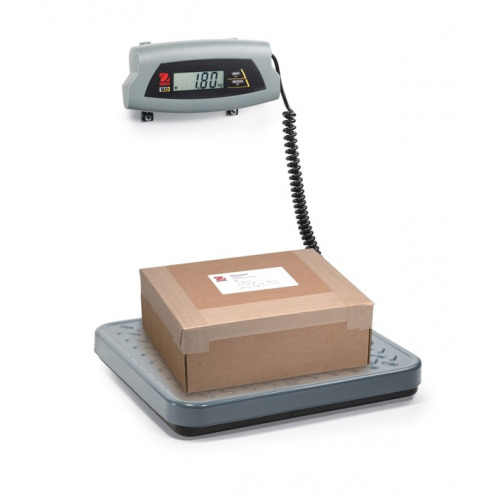 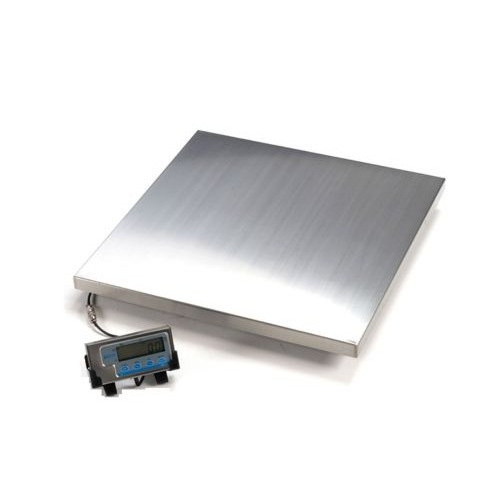 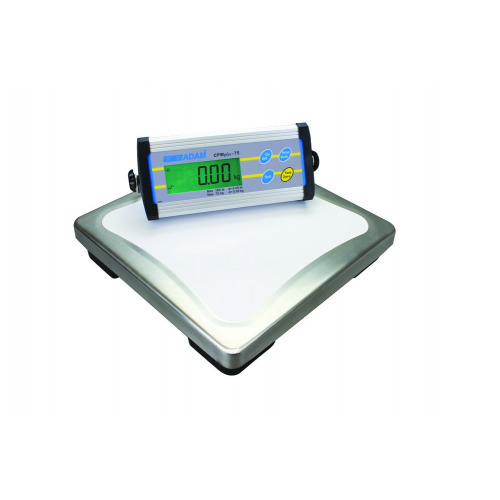 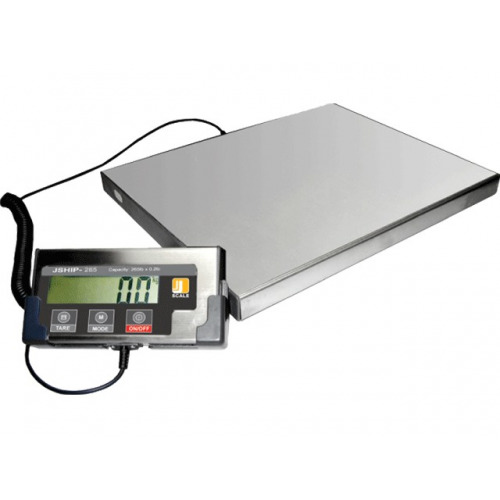 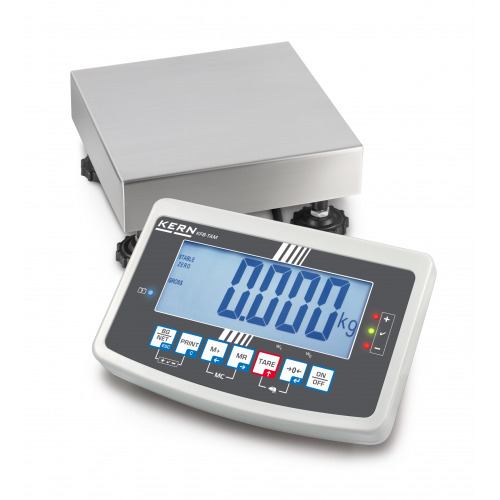 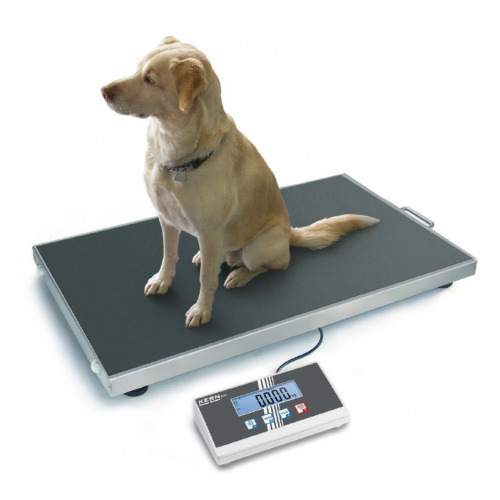 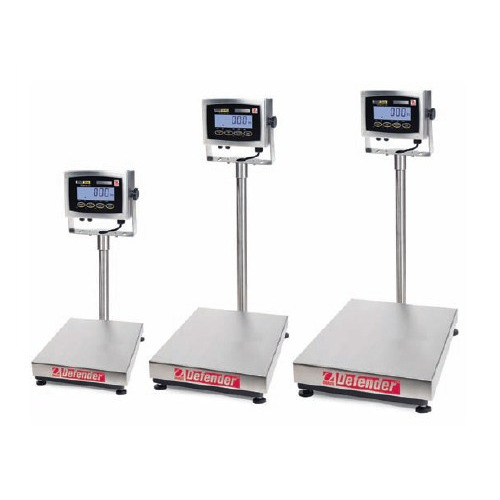 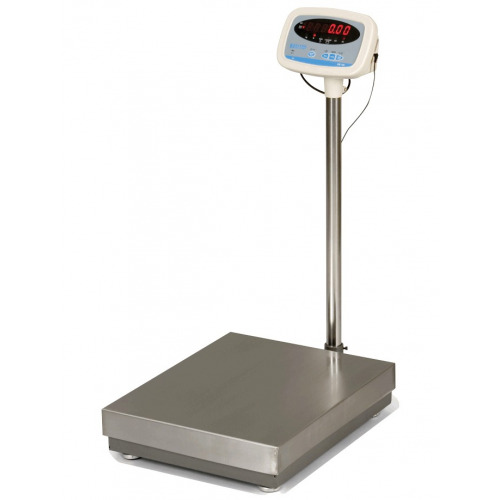 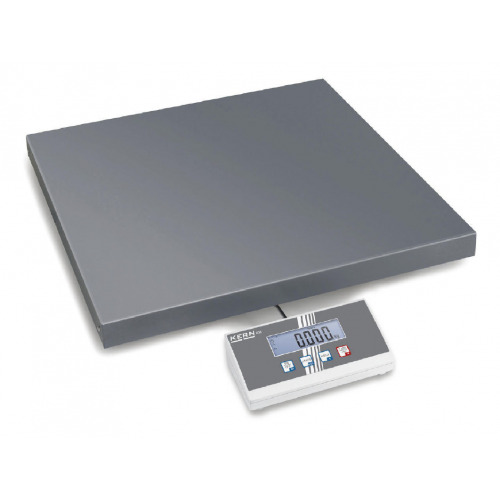 The GP100 bench scale offers the user complete portability with a combination of lightweight, one piece design, built in carrying handle and battery power - this scale really can be taken to any weighing application. 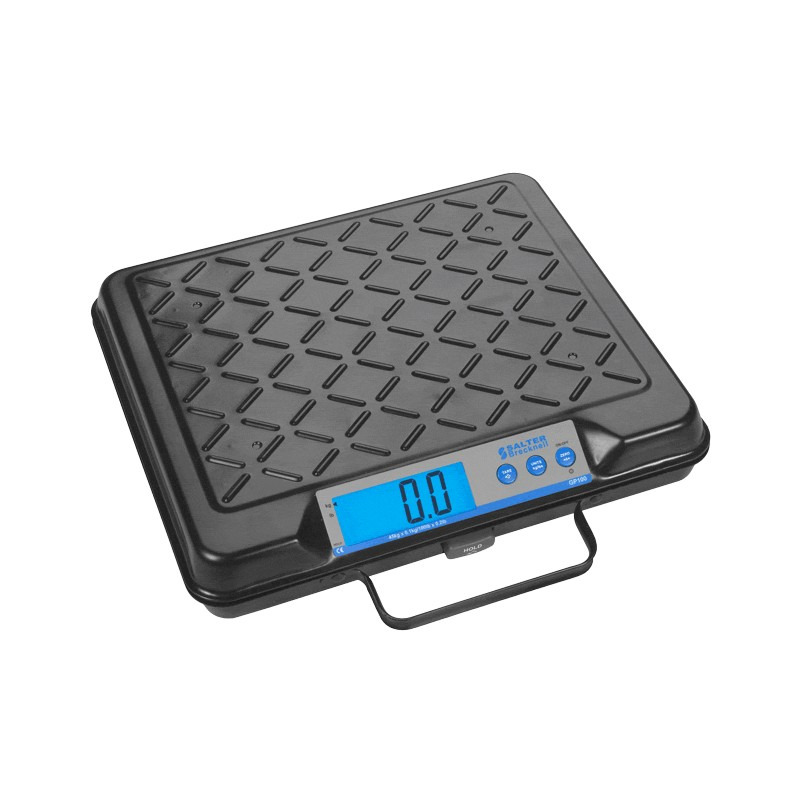 The GP100 bench scale offers the user complete portability with a combination of lightweight, one piece design, built in carrying handle and battery power - this scale really can be taken to any weighing application. 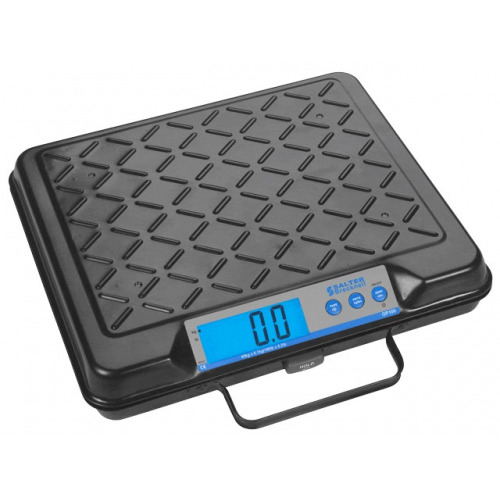 Generous platform size with a rugged steel construction and a ribbed base to protect the scale when moving around.The integrated display module has a highly visible large easy to read, blue backlit LCD display protected by carrying handle. 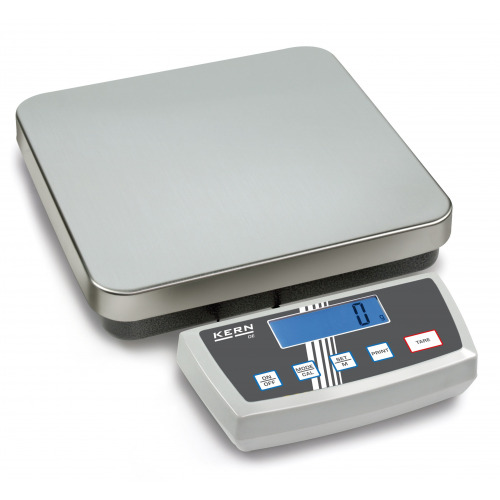 Designed with simplicity in mind, the GP scale comes with four easy-to-use function keys, minimizing the need for training.Although this scale is compact and portable, the GP’s superb hold function enables an operator to quickly and easily freeze the weight display reading to allow larger oversized items to be weighed. 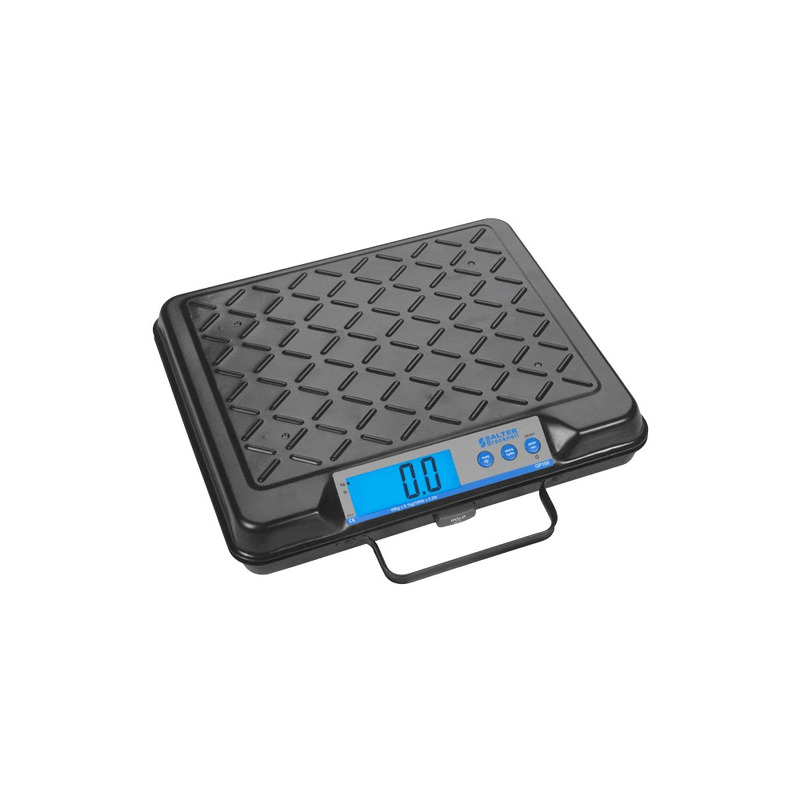 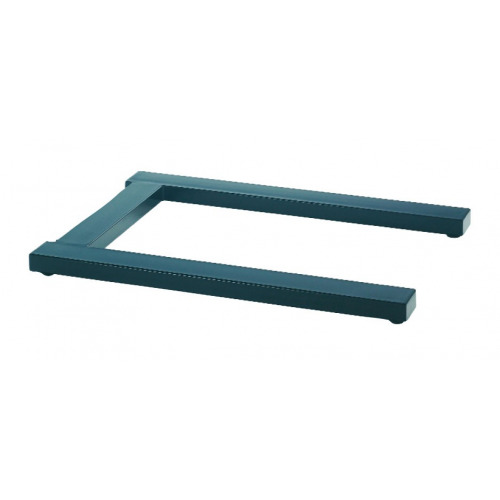 The GP scale features automatic zero tracking to ensure that any minor fluctuations in zero or build up of material on the platform is compensated for. 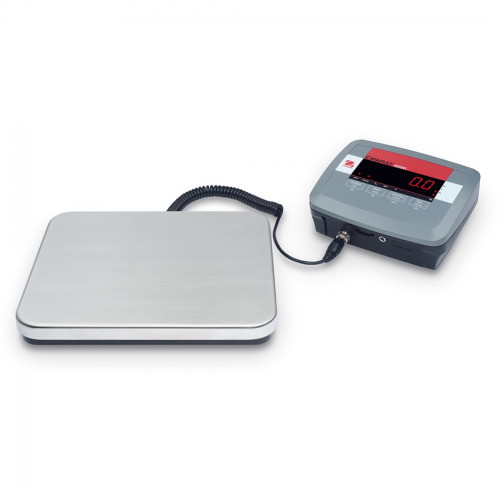 Although this battery powered GP scale is designed for total portability, a 230 V power adaptor can be used to allow the scale to be operated directly from a mains supply. 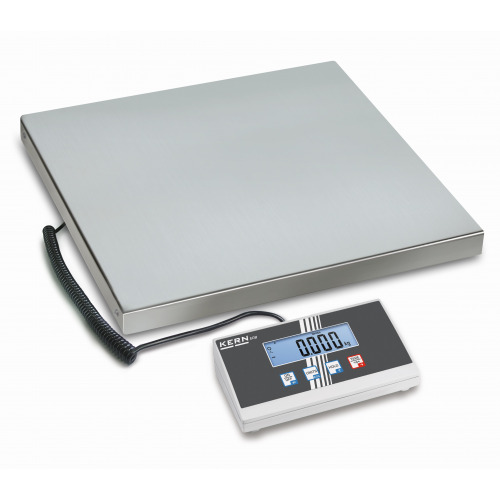 The GP features as standard, adjustable auto power off, to help prolong the battery life when the scale in not in use.